The Jaguar XK celebrates a 70 year anniversary in 2018, after first being launched at the 1948 London Motor Show. At the show, the XK120 was only the showcase for the XK engine, but proved to be a huge success for Jaguar. The XK120 was the first Jaguar sports car since the SS100 ceased production in 1940. The chassis sat low to the ground with a long bonnet and rounded bodywork. There was a sleek and stylish appearance for such a relatively large car with a wheelbase of nearly 2.6m and overall length of 4.4m. At the time, the 3.6-L 160bhp engine was thrilling and emitted a fabulous snarl when accelerating. The first models had wood-framed open two-seater bodies with aluminium panels. The aluminium body made the car light, enabling a top speed of 120mph; hence the "120" in the name. At the time of the car's launch, the XK120 was the fastest production car in the world. The Motor magazine road-tested the prototype XK120, seen at the London Motor Show, in November 1949. 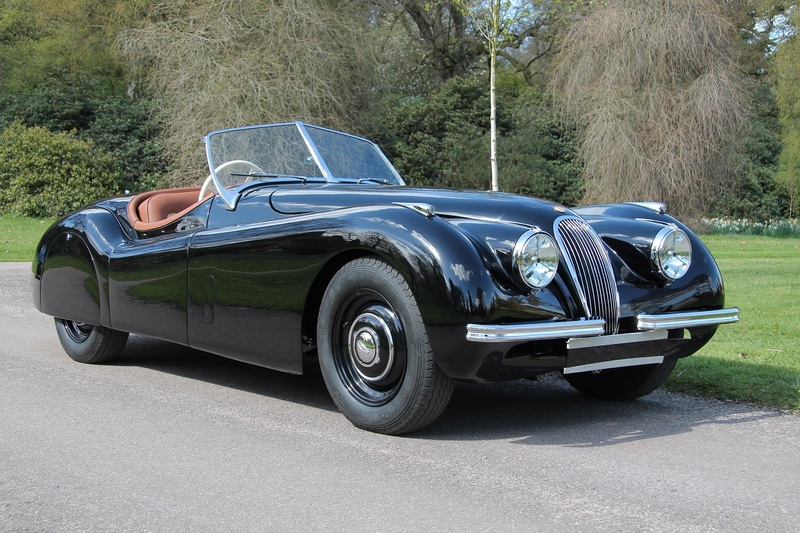 The XK120 reached speeds of 124.6 mph with an acceleration of 0-60mph in 10.0 seconds. 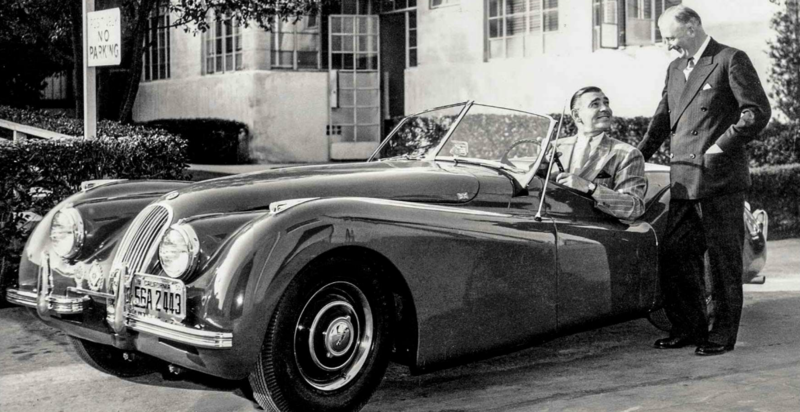 The first production roadster (or open two-seater) was delivered to actor Clark Gable in 1949. Between 1948 and 1954, 12,055 XK120 cars were produced in Coventry, UK. The XK120s had a very successful racing and rallying career, appearing in races across the US, at Le Mans, and in the Alpine Rally. In June 1954, an XK120 FHC, driven by Al Keller, became the first imported car to win the NASCAR Great National road race. Non US-made cars were subsequently banned from this series. 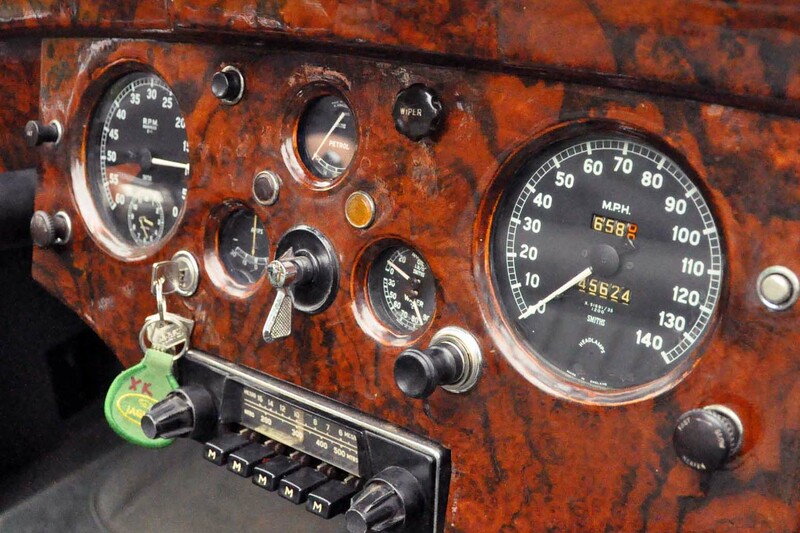 The gauges for the XK120 were designed and manufactured by SMITHS Instruments. SMITHS had previously supplied the gauges for the SS100 and had a long standing relationship with the Jaguar design team. The gauges included a Speedometer, Tachometer with integrated clock, Fuel Gauge, and a Dual Gauge for Oil Pressure and Water Temperature. After 8 years of production, the XK120 was replaced by the XK140. You can also follow us on social media including Facebook (@caigauge) and Twitter (@caigauge) for regular news and technical features.